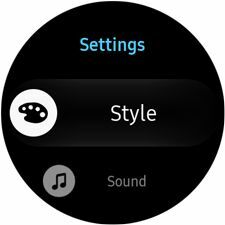 You can easily customize display settings, such as font size and style, on your Gear S3. 4. 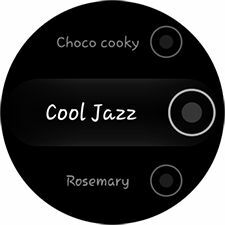 Rotate the bezel clockwise and touch Font. 5. Rotate the bezel clockwise and touch Font size. 6. 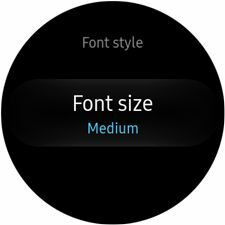 Rotate the bezel to see the the available font sizes, and then touch the one you want to select. 6. Rotate the bezel to see the the available font styles, and then touch the one you want to select. 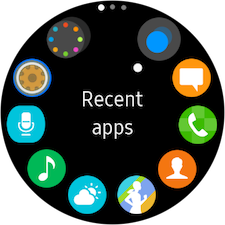 How can I adjust the screen timeout on my Gear S3 Frontier?